This is a great HAND-DRAWN 6x8.5 sketch! 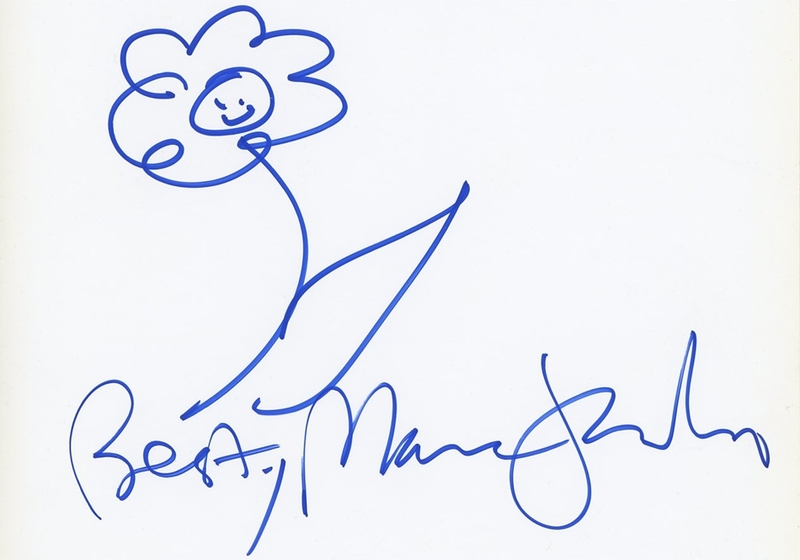 You could own this sketch that has been authentically autographed by this incredible fashion designer. 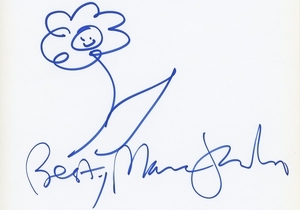 We never sell copies or reproductions of any kind; this item has been hand-signed by Marc Jacobs.